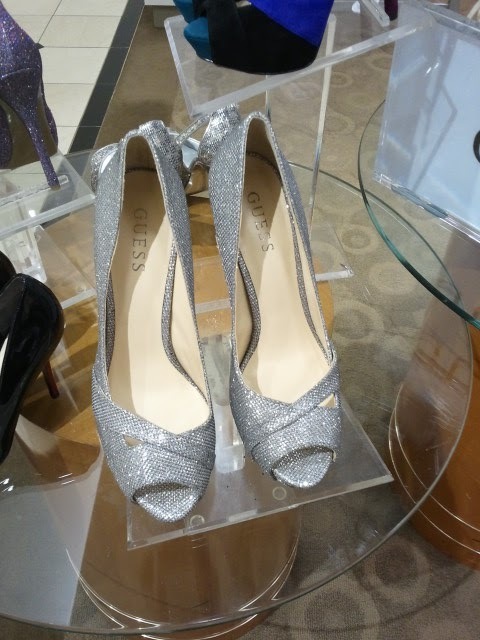 Found my rehearsal dinner shoes! Sparkly, just what I want! Thanks to Rach I get them for a discount! I love having a sister who works at Guess! Family Discount!